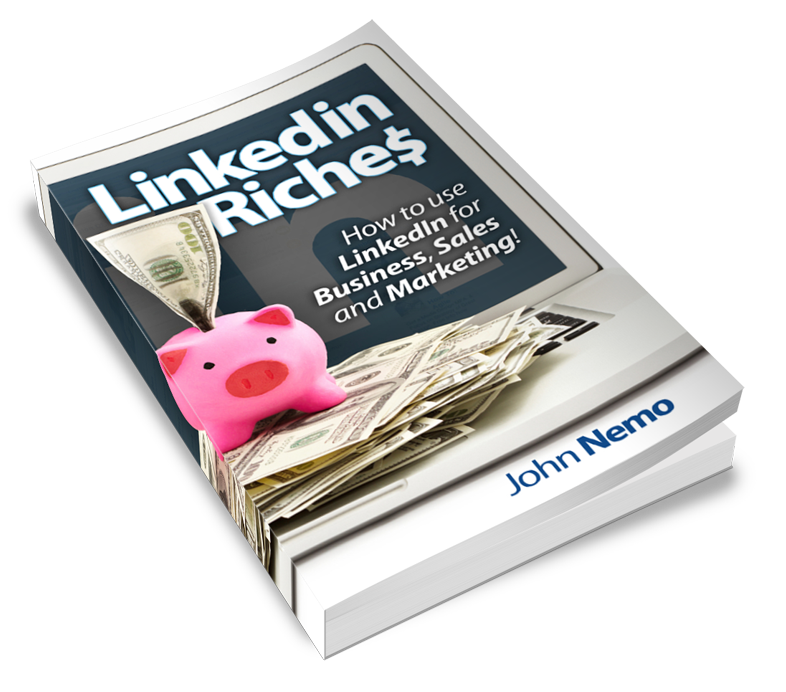 Ready to Get More Business Using LinkedIn? Get a Free Copy of My Bestselling Book! Since 2012 I've helped hundreds of Small Business Owners, Business Coaches, Consultants, Trainers, Sales and Business Development Executives use LinkedIn to generate more sales leads, add clients and increase revenue. Want to do the same thing? Just click the big orange button that says "Send Me My Free Book!" and let's get started! Where Should We Send The Free Book?